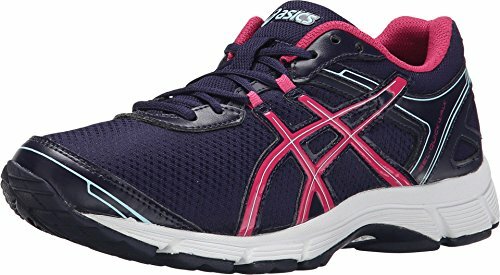 Asics is a Japanese shoe company that is known for manufacturing durable and sturdy footwear. 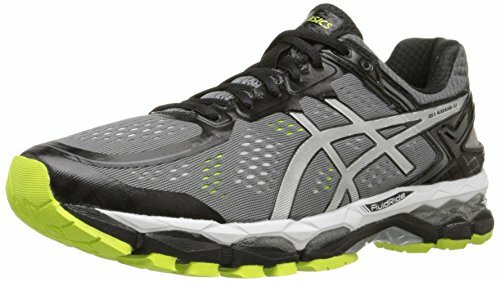 If you are seriously concerned about your fitness and take it very seriously than Asics shoes are a must-have. Asics is not just another urban shoe brand; rather shoes manufactured by Asics are supremely comfortable along with being chic and stylish. 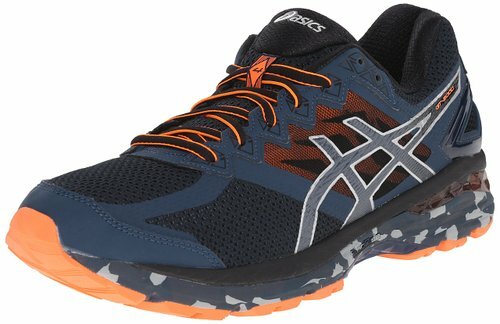 Asics has a wide range of styles and designs to suit every foot type. By foot type we literally mean every foot type including pronation (under, over, normal), high arches, supination, and flat feet. These shoes come in a variety of width, starting from narrow to very wide. Wearing the wrong shoe type can actually cause a lot of discomfort and even pain. It is very important that you wear sneakers that are a perfect fit and provide right amount of motion control. This line of footwear has some of the most comfortable and smart shoes designed especially for walking and running. These shoes can be used for Marathons and walking long trails. 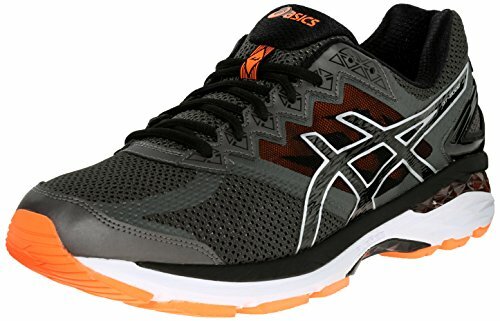 Asics has incorporated unique shock absorption technology along with stable and supportive platforms to create a shoe line that would make running long distance seem like a breeze. GEL-Cumulus, GEL-Nimbus, GEL- Quantum 360, GEL-Kayano, GT-2000, GEL-Noosa Tri, GEL-DS Racer and Gel-Hyper Speed are some of the noteworthy names of this line. The name Nimbus rightly does justice to these shoes, walking in them feels like walking on clouds. The arch supports are excellent and designed to tackle moderate to severe under pronators. They are ideal for long distance walks because of their light weight. Gel-cushions provide exceptional shock absorption. This shoe have been designed by combining Fluid Ride and Fluid Fit technologies that make it a perfect fit for feet with high arches. This shoe provides a combination of sturdiness, class, style and design. The upper has been made from synthetic mesh while the sole has been cut out of rubber. These shoes are also a popular choice among people who want durable and good quality shoes without burdening their pockets. Finding shoes for flat feet that are comfortable as well as sturdy can be a daunting task. 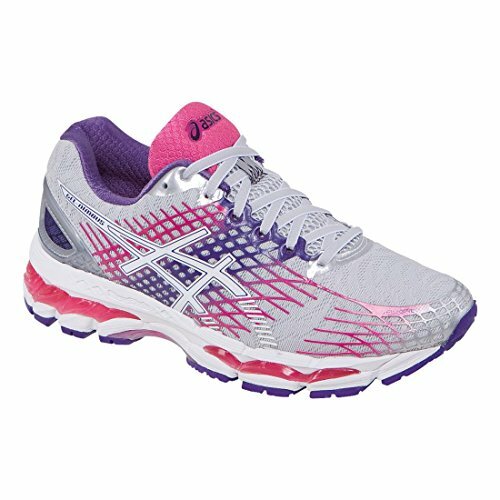 With Asics Gel Kayano, your search will come to an end. Shoes for flat feet cannot get better than this. The best feature for Kayano line is the moisture control Ortholite X-40 sock liner. Midsole FluidRide eases the impact of your steps by providing enhanced shock absorption. The shoe has unique Impact Guidance System that helps in maintaining neutral steps for over pronators. These are probably one of the most comfortable pair of shoes that you will ever own. The new DuoMax Support System provides it tremendous cohesion and balance. ComfortDry sock-liner, Gel Cushion System and Dura Sponge prove to be a killer combination, making these shoes amazingly complacent. With Impact Guidance System walking in these shoes would become an utterly delightful experience for your feet.